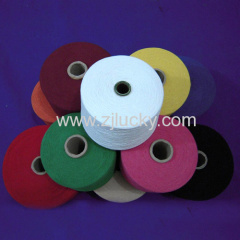 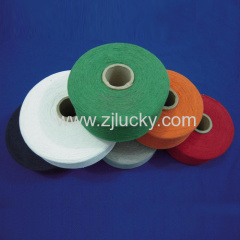 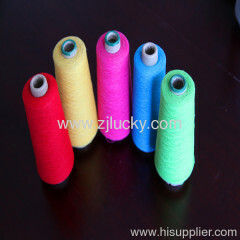 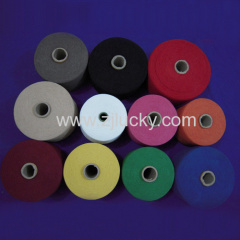 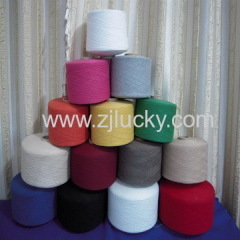 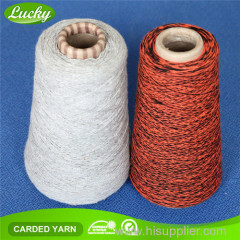 We are one of the professional China manufacturers work at Recycled/regenerated Yarns. 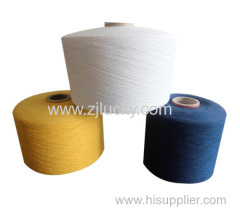 The following items are the relative products of the Recycled/regenerated Yarns, you can quickly find the Recycled/regenerated Yarns through the list. 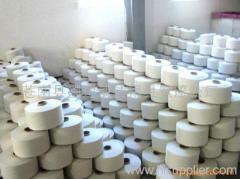 1)Count: from 0.5s to 30s mainly. 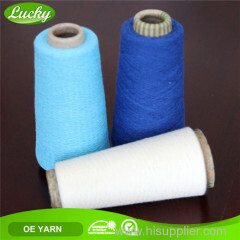 2) High tenacity and good eveness. 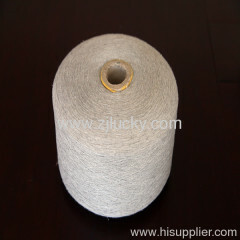 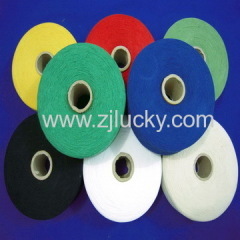 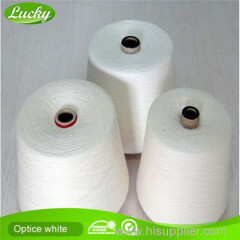 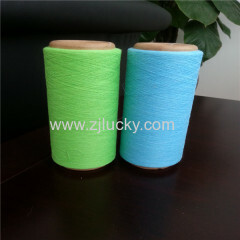 Group of Recycled/regenerated Yarns has been presented above, want more	Recycled/regenerated Yarns , Please Contact Us.